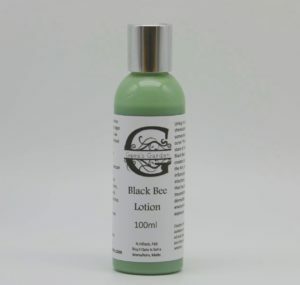 Black Bee lotion was created to soothe the itchy irritation, reduce the inflammation, fight infections and heal skin that has been traumatized by eczema, dermatitis, acne, and environmental toxin exposure. 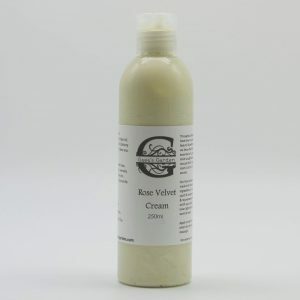 Black Bee Lotion was created to soothe the itchy irritation, reduce the inflammation, fight infections and heal skin that has been traumatized by eczema, dermatitis, acne, and environmental toxin exposure. 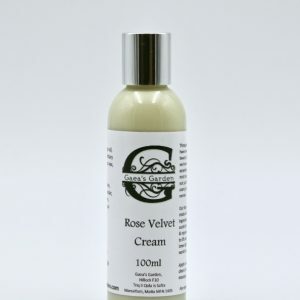 This soothing and healing lotion is based on our original Black Bee Serum, but we’ve turned it into a light weight lotion, that absorbs quickly and leaves skin feeling refreshed and enlivened. In our daily lives we are constantly bombarded from all sides by chemicals, toxins and irritants, and sometimes our “force field” just can’t handle it all. We are seeing more and more cases of topical dermatitis, eczema, rashes and skin irritation that just won’t heal. While it’s important to look into our own daily routines to see what we can do to limit the chemicals and toxins in our food, toiletries, cleaning products and environmentally, we need to focus on getting relief NOW, and that is what our Black Bee Serum was created for. 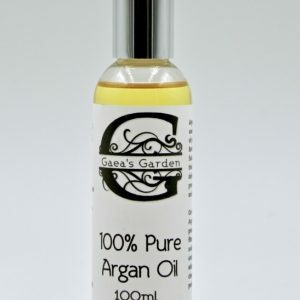 We started with pure organic Moroccan lavender water (hydrosol) and Argan and Black Seed oils from the edge of the Sahara, and added raw herbal honey from Bulgaria, and essential oils that tackle skin problems from multiple angles all at once- reducing inflammation and irritation, fighting bacterial and fungal infections, boosting healing and aiding in cellular regeneration. 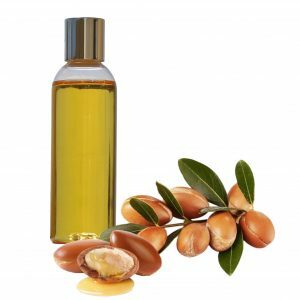 Ingredients: Moroccan lavender hydrosol, argan oil, black seed oil, raw herbal honey, unrefined bees wax, borax, shungite essence. Essential Oils: Moroccan lavender, English lavender, Moroccan chamomile, geranium, thyme, sandalwood, rosemary, frankincense, basil. Apply to clean dry skin, as often as necessary.